Essentials, a timeless and diverse, high-quality wallcovering collection exclusively made of plain and textured wallpapers. A variety of pure and minimalist designs for every type of interior. 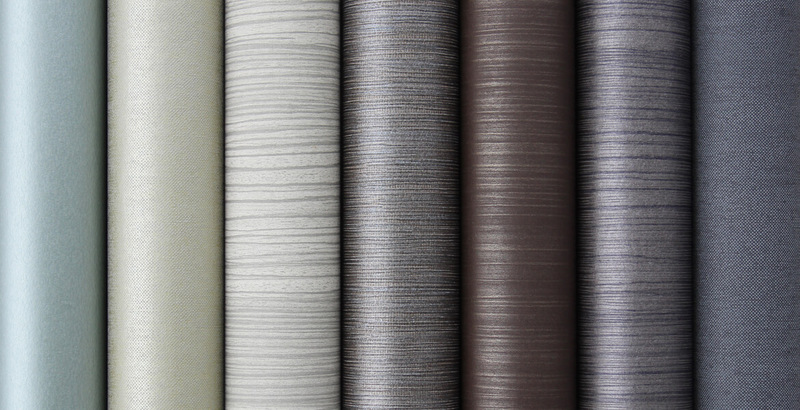 The power of this versatile plain collection lies in the colour palette that comprises eighteen stunning colour themes. Each theme includes various hues which ensures a wide spectrum of colours ranging from earthy tones and natural whites, to various bright blues and greens.